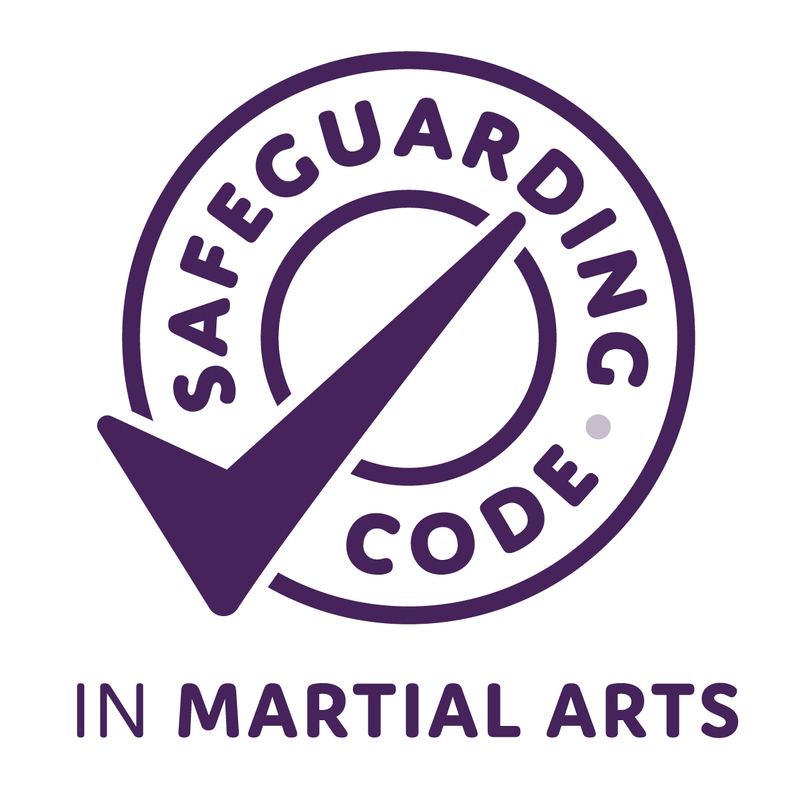 We are proud to announce that Mind Body Spirit has been awarded the Martial Arts Safeguarding Code. The Safeguarding Code in Martial Arts recognises clubs or providers in England who have reached and maintain excellent safeguarding standards. Governing bodies, associations, organisations, franchisers and activity deliverers can work towards attaining recognition along with clubs and individual instructors, coaches and teachers outside of a club structure. The scheme empowers parents/carers and educational establishments to make informed decisions when selecting a club or provider for their child/children, young people or adults in their care. 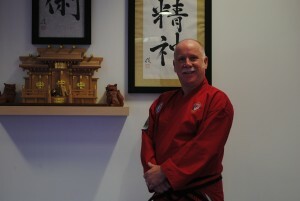 The Safeguarding Code has been developed through close consultation between Sport England, representatives from Martial Arts Governing Bodies and those with years of expertise in safeguarding. Support was also provided by the Child Protection in Sport Unit, the Ann Craft Trust and NWG Network. It is funded by the National Lottery and was launched by the Sports Minister in early 2018. The Safeguarding Code in Martial Arts “mark” has been created so that parents/carers and educational establishments can clearly identity who has successfully signed up to the Safeguarding Code. Those who have been awarded the “mark” can use the logo on their promotional material (inc website, social media), their governing documents, policies and procedures, as well as their official stationery. Everyone involved in sport and activity, whether they are a volunteer, participant, spectator or an elite athlete, should never have to worry about abuse or harassment. Safeguarding in sport is the process of protecting children and adults from harm by providing a safe space in which to play sport and be active. Everyone has a role to play in keeping others safe and people should know what to do if they have any concerns. A key part of child safeguarding is spreading the message about keeping children safe and building a culture of always acting in the best interest of all children. One important difference between safeguarding adults and safeguarding children is that, as well as focusing on creating processes and systems to safeguard, there also needs to be a culture that consults with adults on every decision that affects them. Adults can of course make their own decisions, so it’s important to keep them well informed.